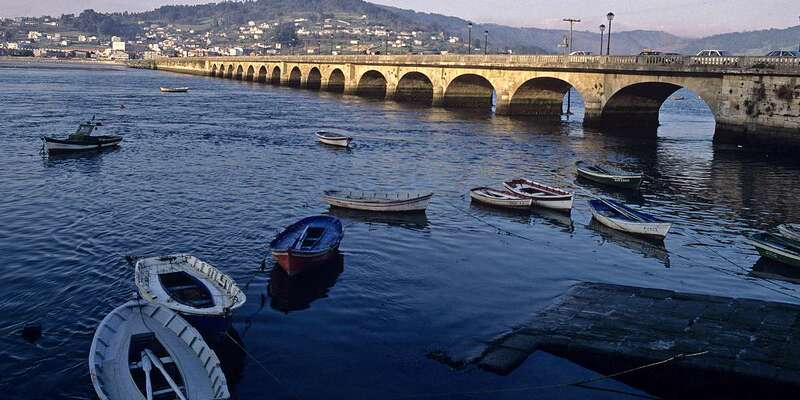 A seaside town with a medieval past, located at the mouth of the Eume river, whose identity sign par excellence is the stone bridge that crosses it. It contains an important historical heritage worthy of a visit, such as the Tower of Los Andrade, the Church of Santiago or the remains of its ancient walls. 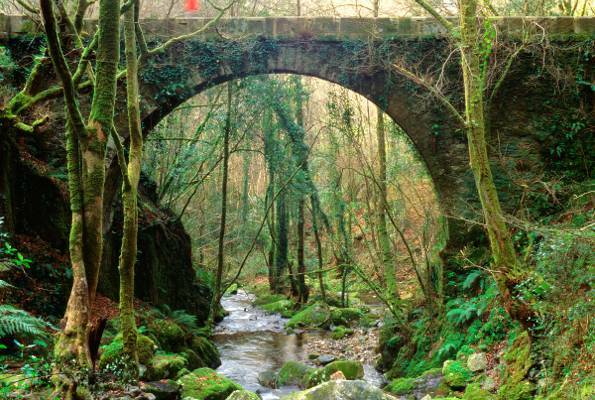 It is one of the best-preserved Atlantic forests in Europe, maintaining its flora and wildlife in all of its splendour. It is perfect to explore by foot, hiking among oaks, poplars, ash trees and ferns. 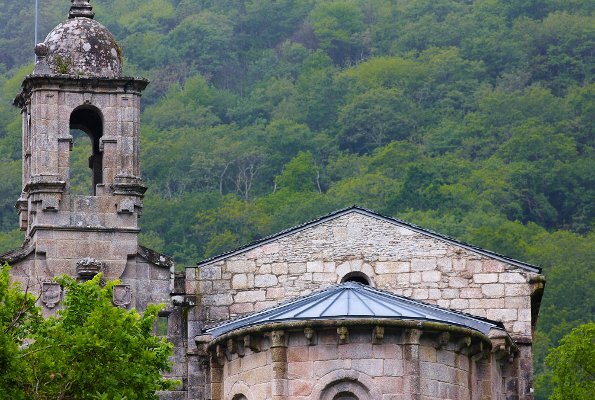 Hidden inside the forest is the Monastery of Caaveiro, a monument of ten centuries of age from where you can enjoy a stunning view of the forest.